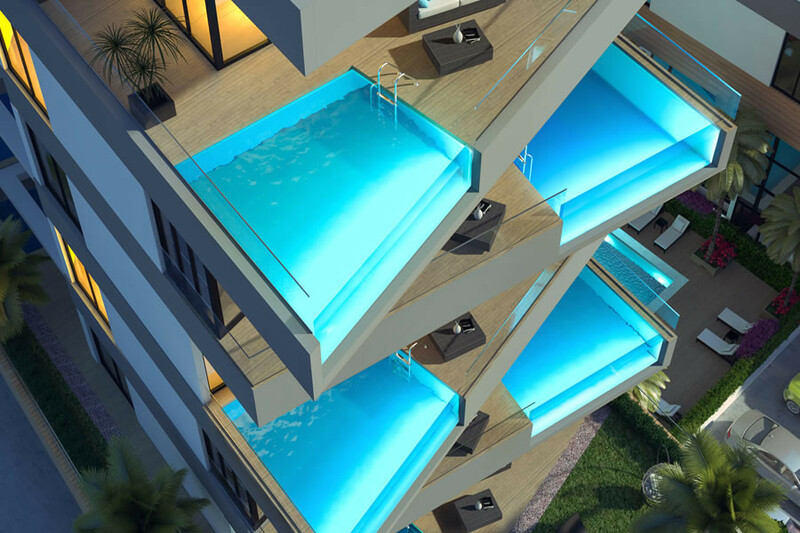 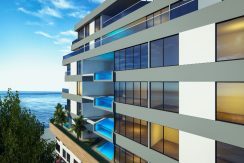 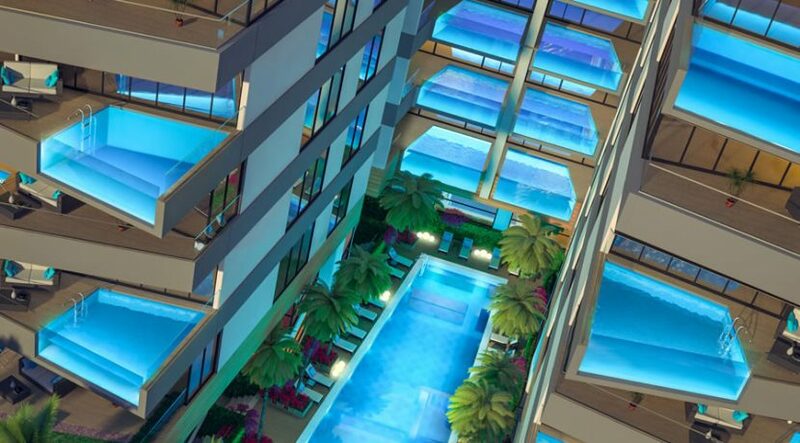 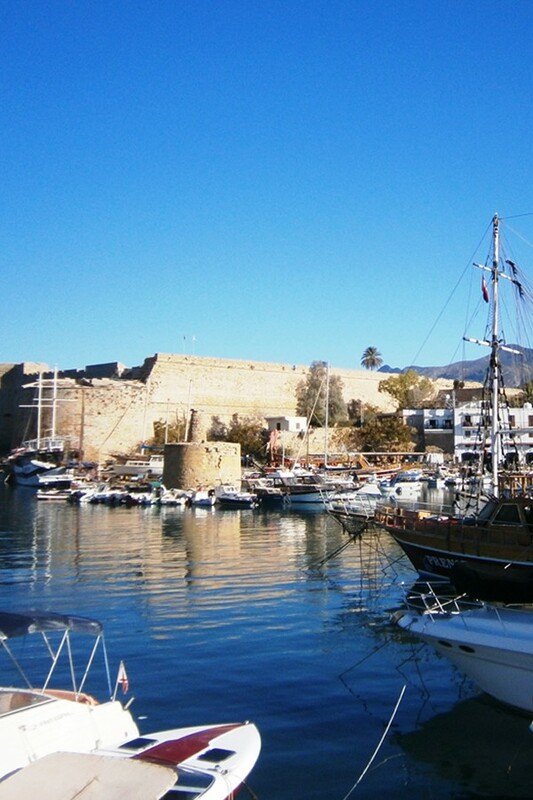 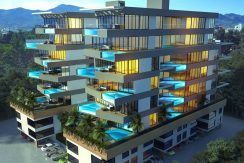 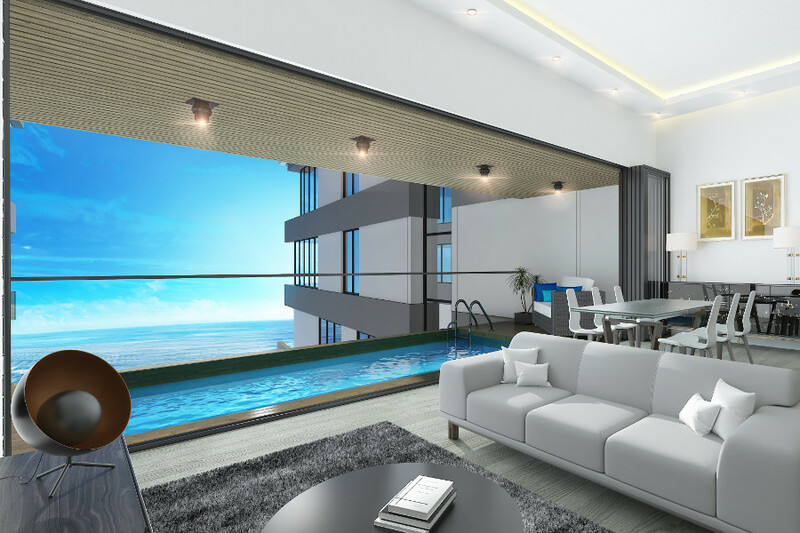 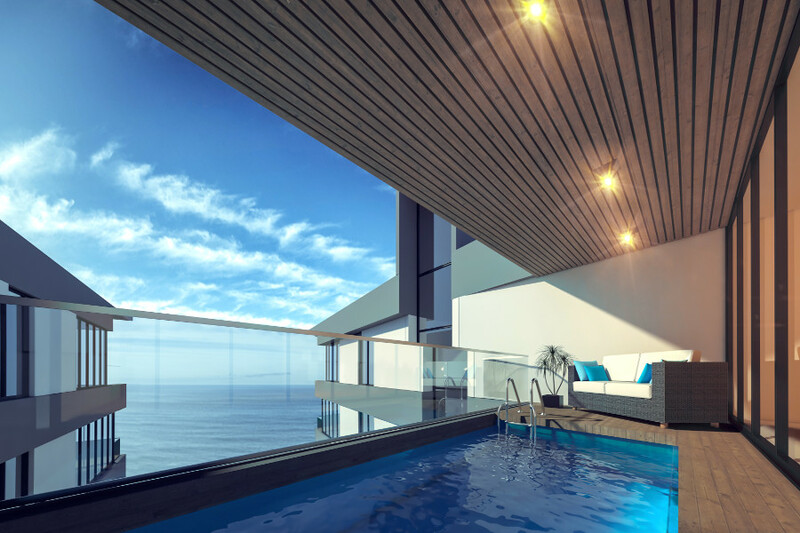 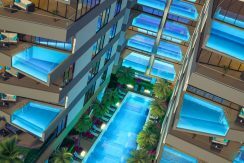 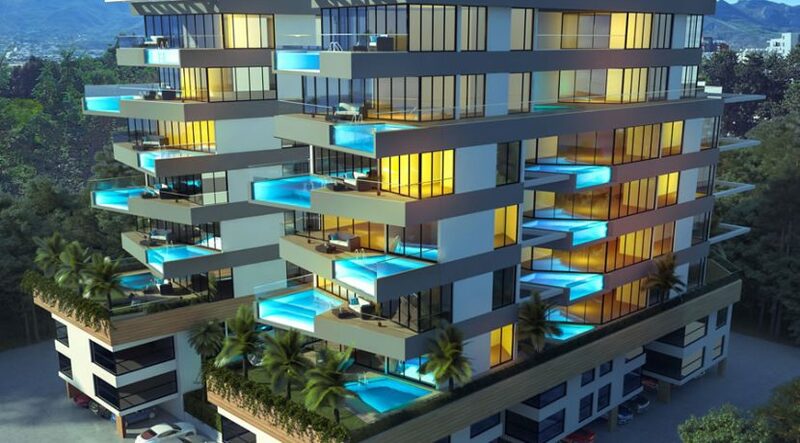 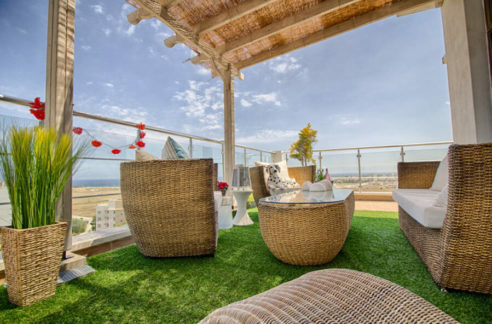 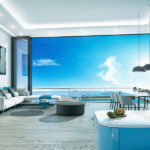 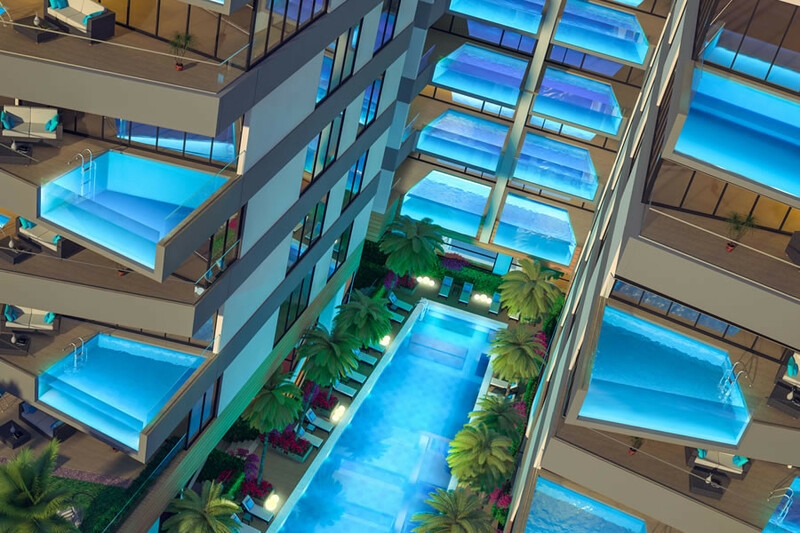 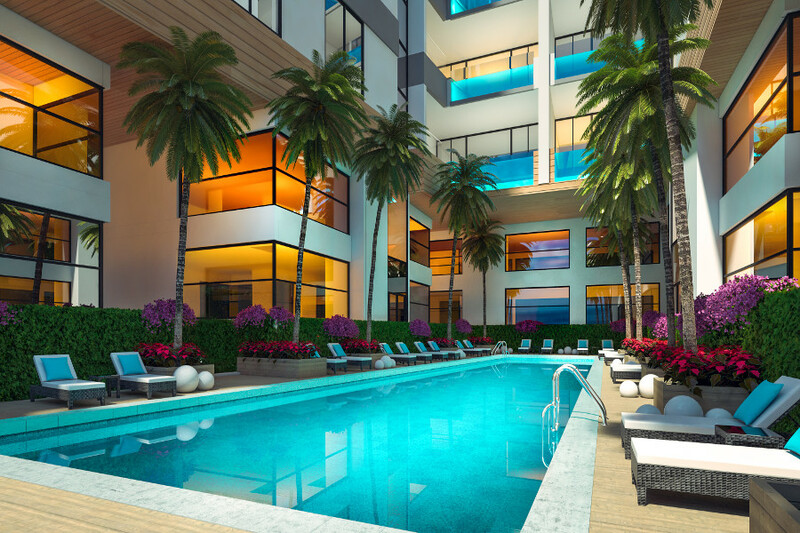 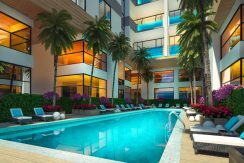 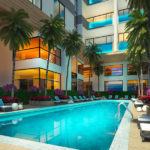 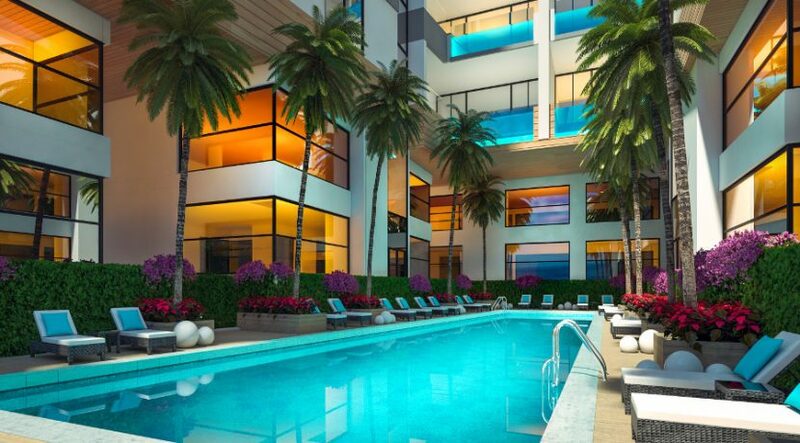 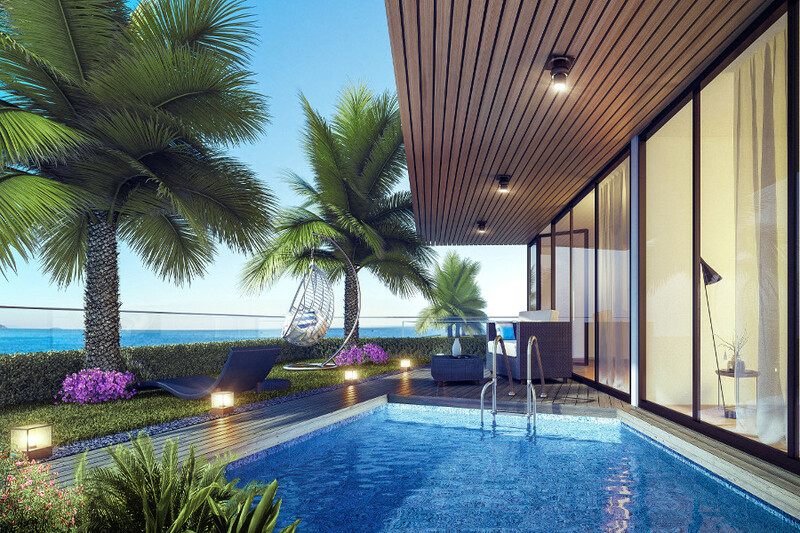 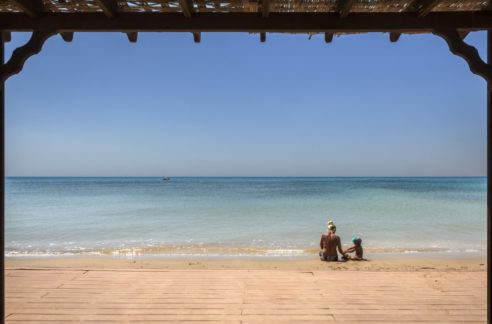 KYRENIA: Your own PRIVATE POOL on balcony! 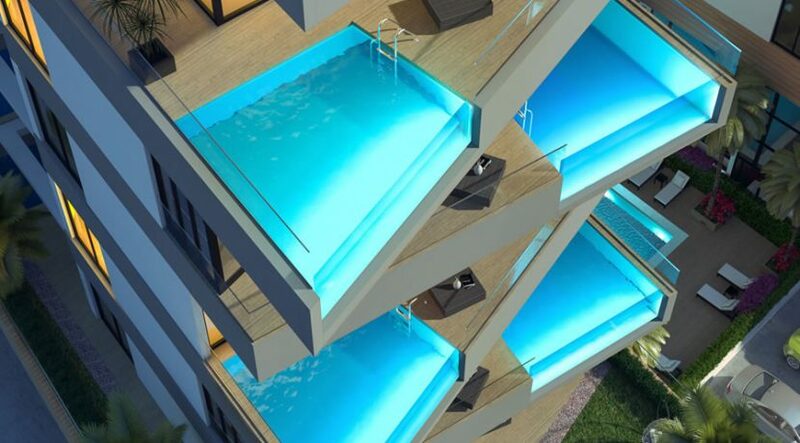 ONLY * 4 REMAINING! 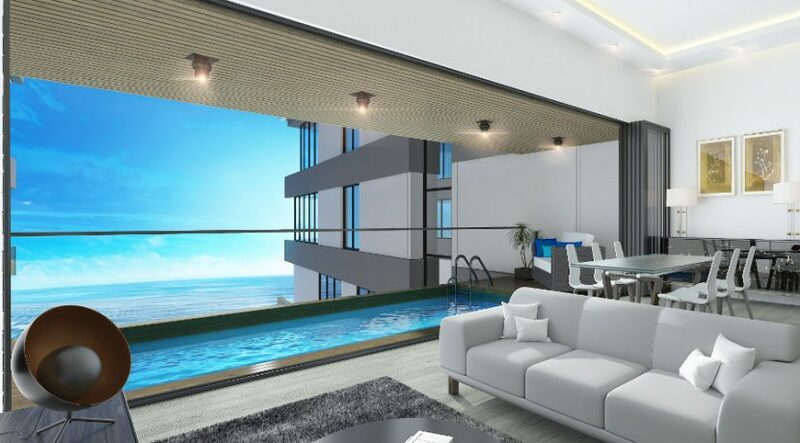 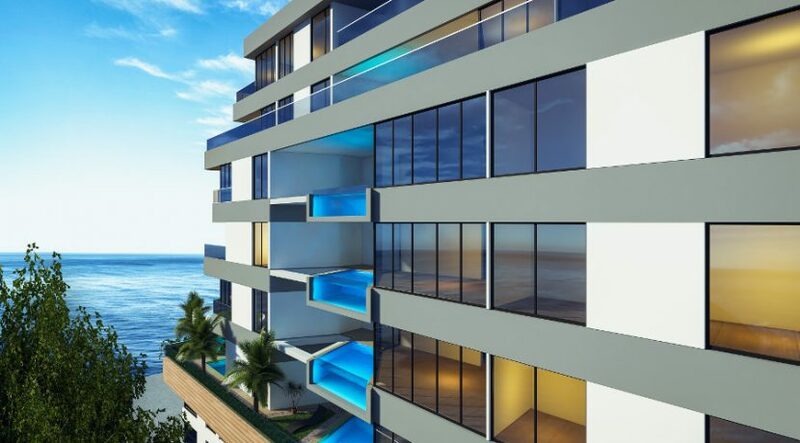 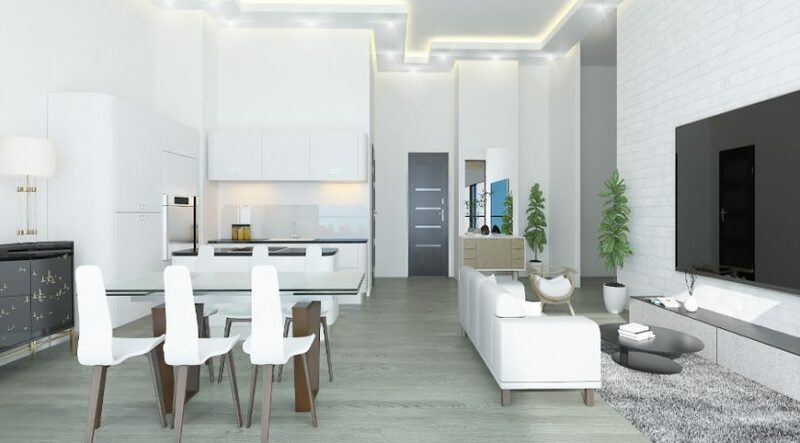 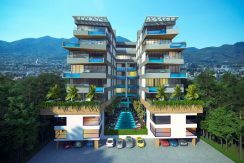 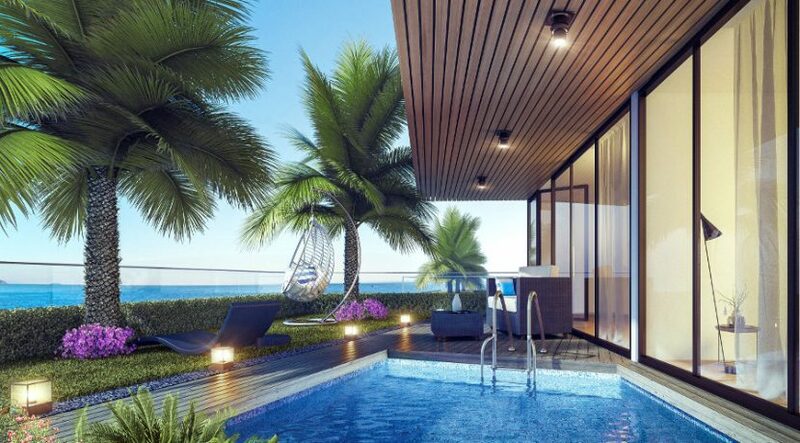 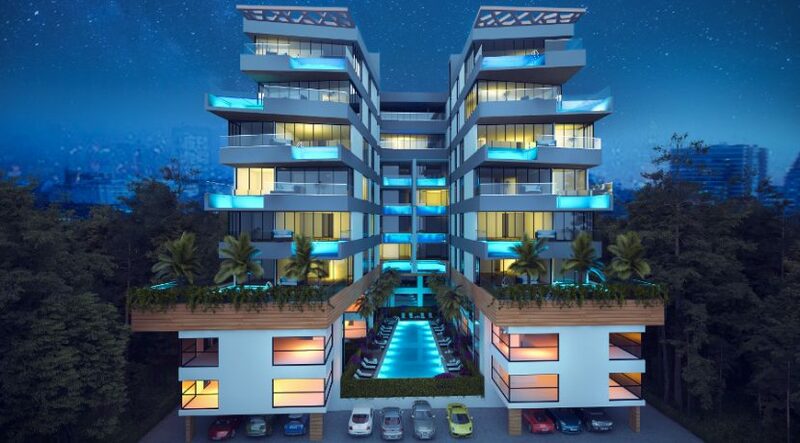 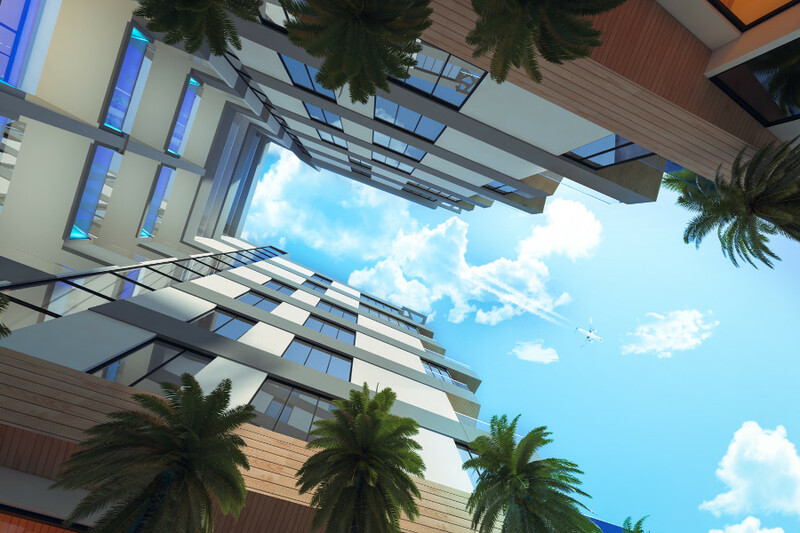 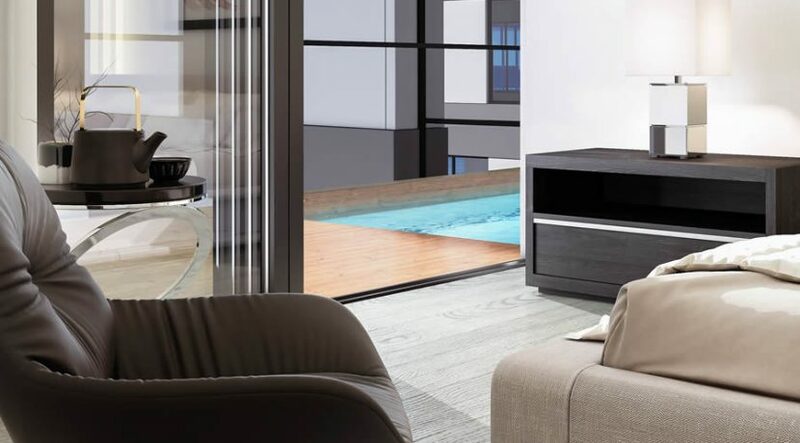 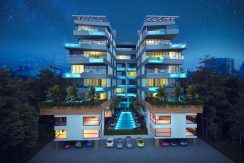 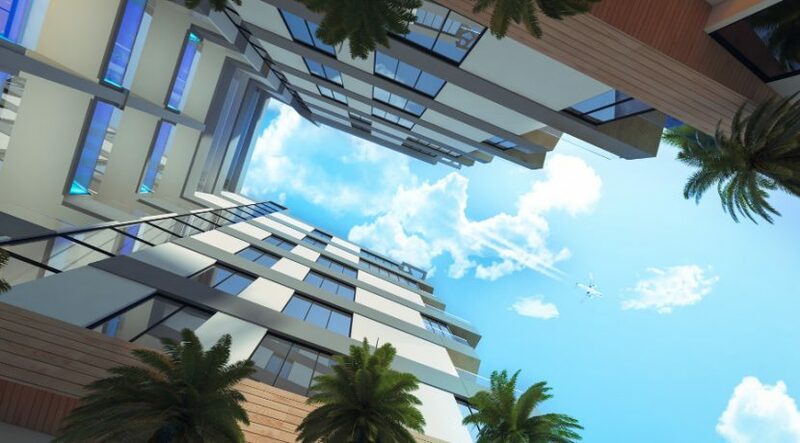 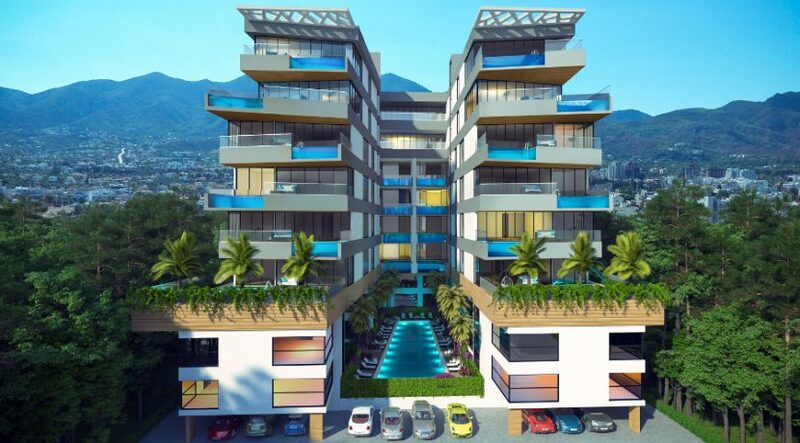 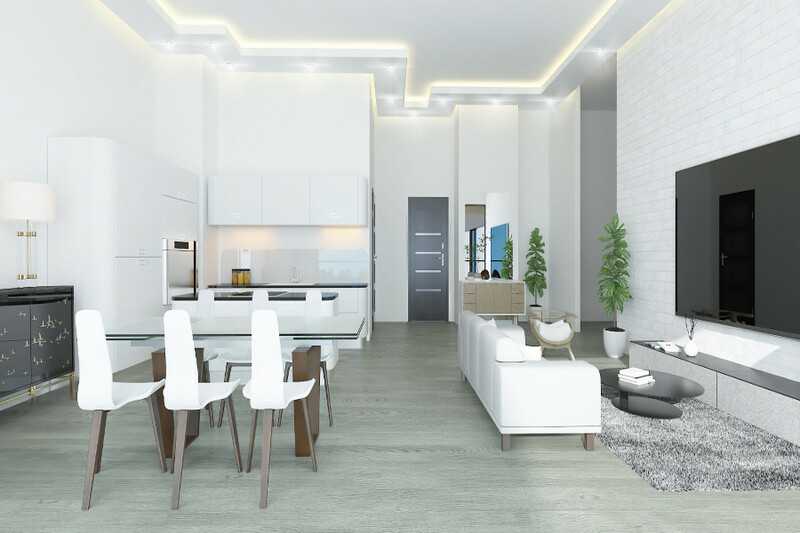 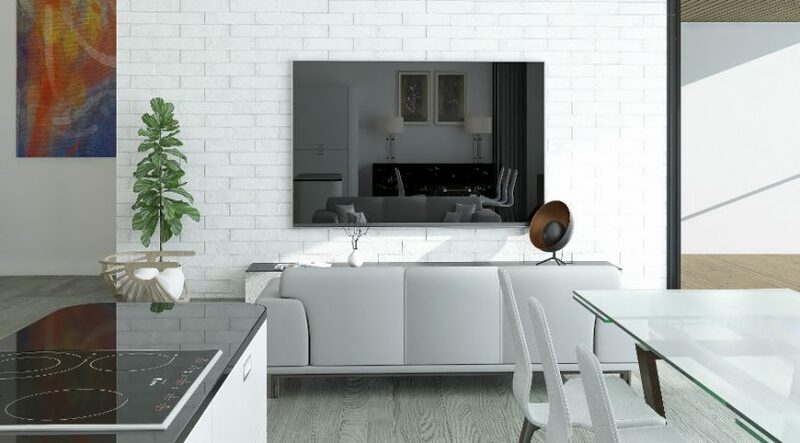 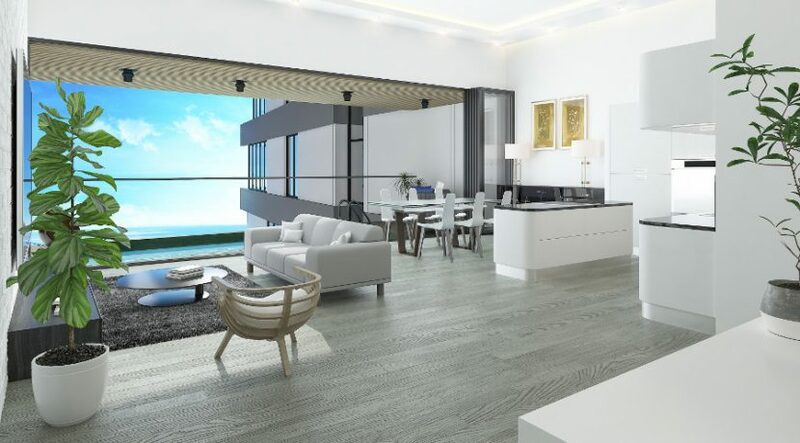 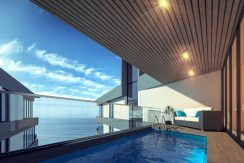 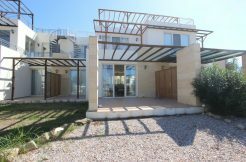 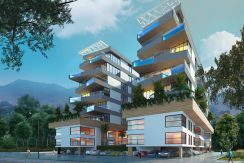 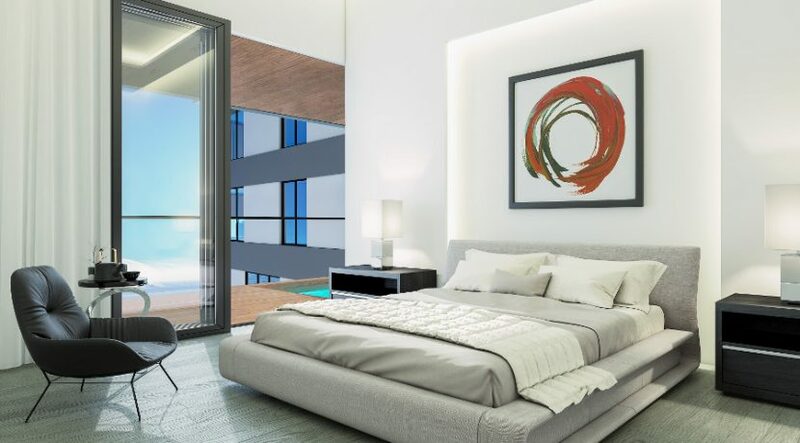 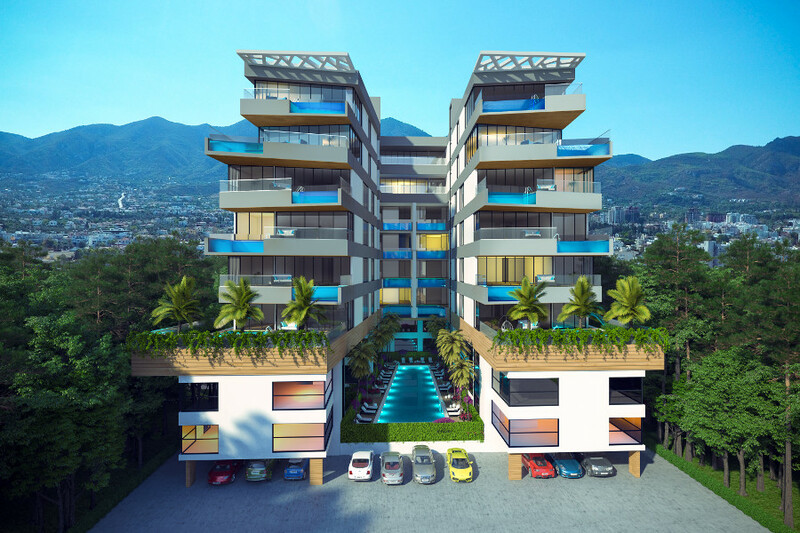 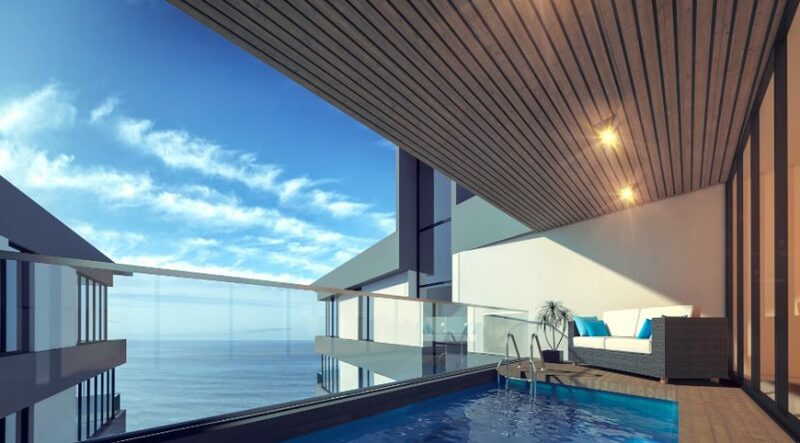 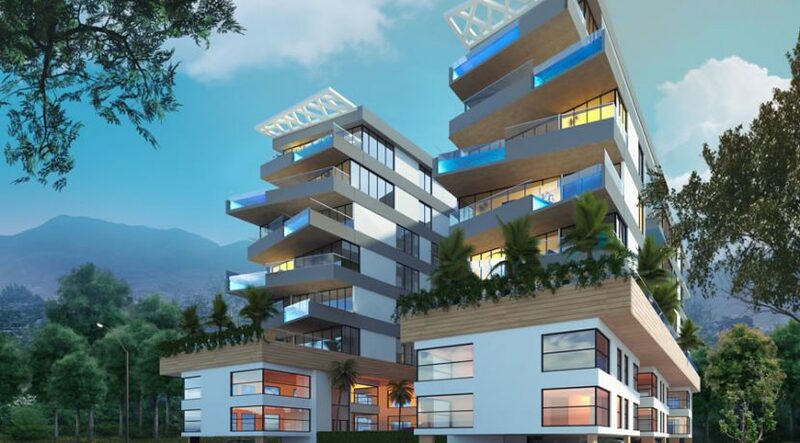 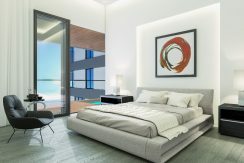 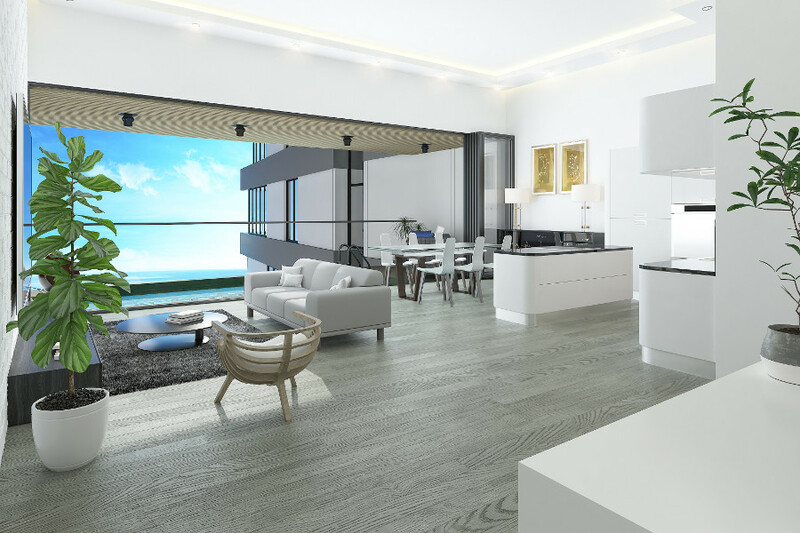 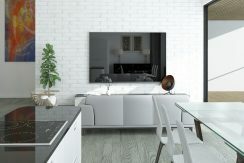 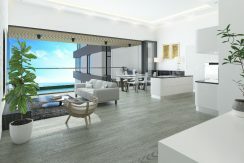 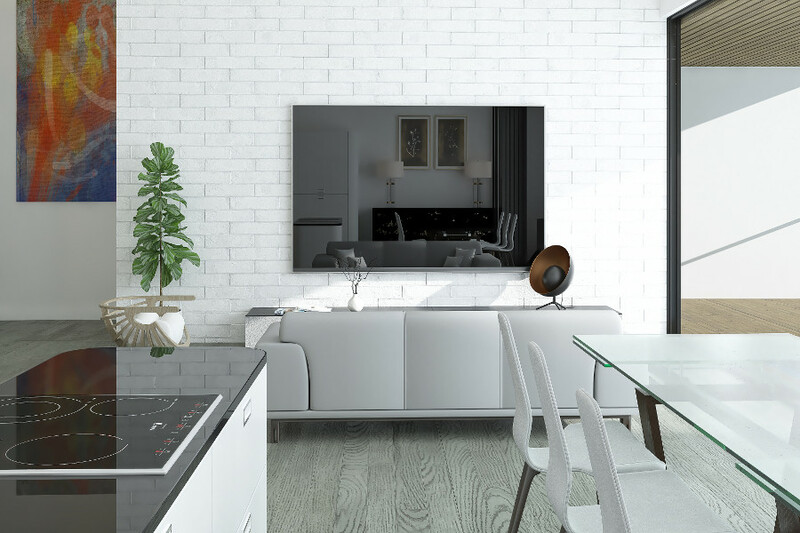 * Ready DEC 2018 * 138m2 huge 3 bedroom villa-size apartment * PANORAMIC SEA & MOUNTAIN VIEWS from upper levels * Completely NEW CONCEPT ultra-modern design * Five Star, secure, “Oasis” atmosphere in centre of the city * RESERVE NOW to get best unit * Ready 2019 * RESERVE for £5,000 and pay the balance over 2 yr build period * MASSIVE investment, rental & lifestyle potential * Walk to all facilities: restaurants, Kyrenia harbour, hotels, shops * Private PARKING * Mini-market on site * Gorgeous shared POOL & leisure facilities 2019 * One of TRNC’s top developers – will sell out well before completion * Call now on ‎+44 207 112 8086 or ‎+90 548 861 0600 for viewing or inspection trip.